Minute distribution made me feel like this was Jeff/organizations last gesture before givin* the kids most of 5he minutes post all star break. Watching ... popped into my head Mudiay reminded me of a bigger/taller Pearl Washington (Syracuse/Nets) and that is NOT a good thing in terms of NBA career. Great tank loss. 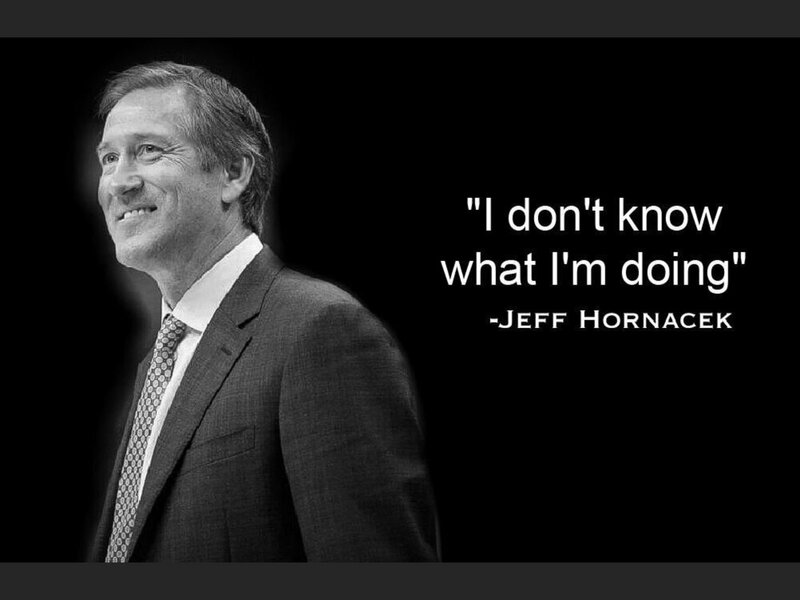 Except hornacek was actually trying for the win. 3 young PGs who need developing and he opts to play Jack 30mins. smackeddog wrote: Great tank loss. Except hornacek was actually trying for the win. 3 young PGs who need developing and he opts to play Jack 30mins. When Frank plays well we leave him on the bench is the plan?